The A Little Lovely Company collection includes lightboxes, little lamps, letter banners... and much more beautiful things ideal for decorating your children's rooms, parties and home. Backpack with cloud design by A Little Lovely Company. Super cute mini CLOUD charm A Little Lovely Company, you can haang from your keychain, telephone, school bag, or even in the Christmas tree. Super cute mini PINK STAR charm A Little Lovely Company, you can haang from your keychain, telephone, school bag, or even in the Christmas tree. Super cute mini SUN charm A Little Lovely Company, you can haang from your keychain, telephone, school bag, or even in the Christmas tree. 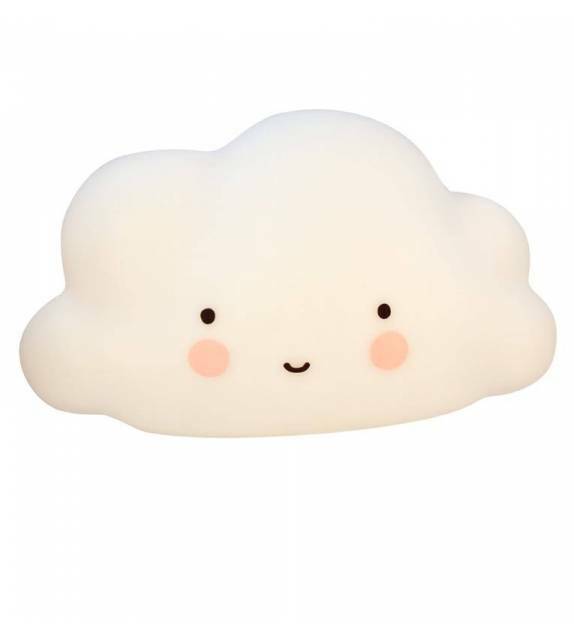 Drinking hot or cold drinks is so much fun with our cute cloud drink bottle. The blue insulated bottle is made of stainless steel, features a handy twist top lid and is perfect to take along to school. This drink bottle keeps cold drinks cold for 12 hours and warm drinks warm for 8 hours. Baking cupcakes is so much fun if you use these Clouds Cupcake cases. The blue cases have a cute little clouds print and lovely Cloud on the bottom. Serve the most beautiful cupcakes at your little one’s birthday party or take them to school as birthday treats. Our cool, black lunch box with ghost print is a perfect addition to your little one’s backpack. The lunchbox holds a lunch and you can store fruit, vegetables or another afternoon snack in the upper container. 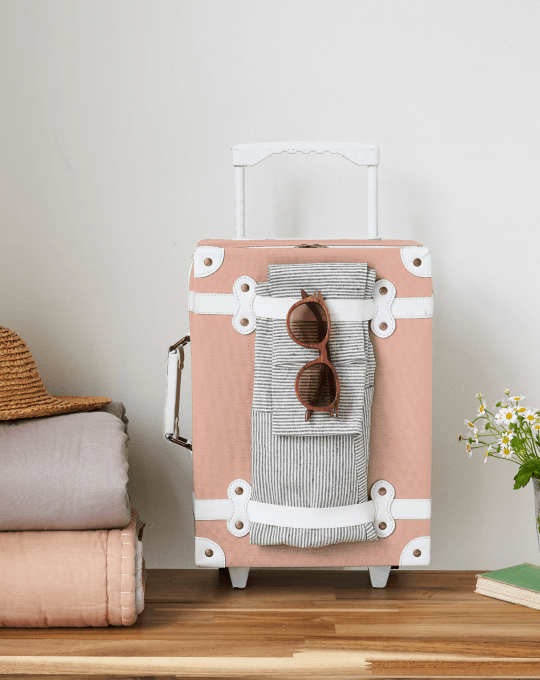 The super cute Pink Deer Light by A Little Lovely Company. This lights are child safe and made from BPA and phthalate free PVC; the LED-light give a soft glow when turned on. The material doesn’t get hot and can it be safely used by children. The super cute Duck Light by A Little Lovely Company. This lights are child safe and made from BPA and phthalate free PVC; the LED-light give a soft glow when turned on. The material doesn’t get hot and can it be safely used by children. Dream away with this enchanting Swan Light by A Little Lovely Company. This lights are child safe and made from BPA and phthalate free PVC; the LED-light give a soft glow when turned on. The material doesn’t get hot and can it be safely used by children. 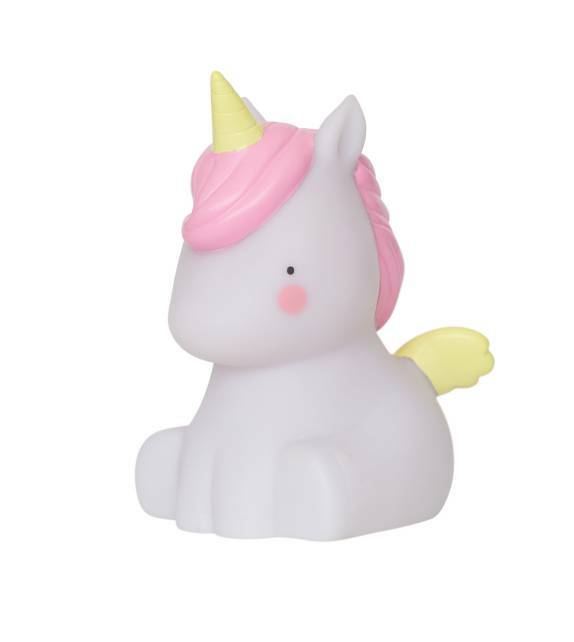 The super cute Mini UNICORN Light by A Little Lovely Company. This lights are child safe and made from BPA and phthalate free PVC; the LED-light give a soft glow when turned on. The material doesn’t get hot and can it be safely used by children. 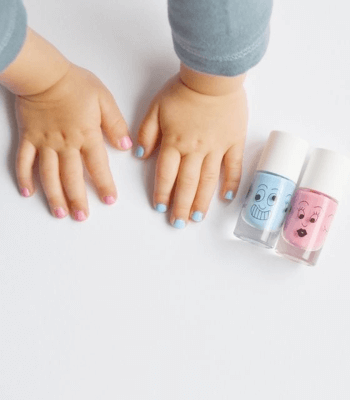 Multibrand kids concept store in Gijón (Spain) since 2013, JO MAMI KIDS offers you the coolest brands for children and babies. It is the Concept Store for the modern family, who are looking for a bit different clothes, decor and gifts for their children.